Northcentral University recognizes its alumni contributions by honoring graduates who have imparted lasting change in their community or organization with their NCU degree. In 2017, NCU initiated an award for Alumni of the Year, honoring outstanding NCU graduates who have imparted positive lasting change in their community or organization through the use of their Northcentral degree. All students who have successfully completed their NCU degree by January 1 of the previous graduation year (i.e. if celebration year is July, 2019, then the graduate must have completed their degree before January 1, 2018) are eligible for the AOY award. Please review and download the 2019 AOY Award Handbook and sample entry form and submit to GraduateResearch@ncu.edu. The deadline for nomination submissions is May 15, 2019. Since graduating from NCU, Dr. Kirby Reutter has been creating lasting change not only in the Texas and Ohio communities where he practices as a licensed clinical psychologist, but around the world. Bilingual in Spanish and English, this year’s recipient of the top honor for Alumni of the Year, is focused on providing psychological evaluations to facilitate international adoptions and on treating traumatized youth, especially survivors of sexual abuse and human trafficking. Dr. Reutter earned his doctoral degree from the Department of Psychology in NCU’s School of Social and Behavioral Sciences in 2012. Driven by his Christian faith and his belief in redemption and transformation, he completed his dissertation on spiritual coping. Reutter’s international research on this topic has now been featured in multiple publications. When he is not serving clients, Dr. Reutter may be found giving a TEDx Talk on the effects of human trafficking on both the brain and society or working on his self-help PTSD workbook, which will be published by New Harbinger in 2019. In just the past few years, Reutter has spoken at the International Conference on Human Trafficking, provided training for the US Military Behavioral Health Branch and made four live appearances on Spanish radio. 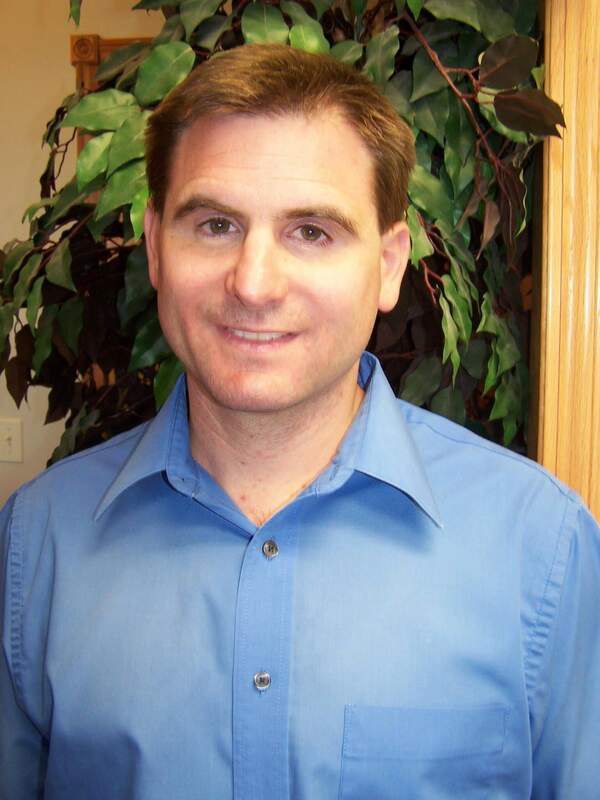 Dr. Reutter currently lives in the Austin, Texas area with his wife and three rambunctious children. As a graduate of NCU, you are entitled to a preferred tuition rate that can save you 15% off our published tuition rate for future degrees and certificates. This alumni preferred tuition rate can save you money as you seek another higher degree. Friends and family members of NCU graduates are entitled to a preferred tuition rate that can save them 10% off our published tuition rate for degrees or certificates in the program of their choice. Do you have professional news or recognition you would like included in the next issue of our student and alumni magazine? Send your story to higherdegrees@ncu.edu and we’ll publish it in our newsworthy section. Are you interested in showing your Northcentral University pride? Check out the NCU Store where you can see the latest in NCU logo wear, special alumni offerings, as well as graduation videos and other items. A new mobile job search service available to NCU grads, this innovative job-matching technology pairs you with positions that not only fit your education level, interests and skills, but are also compatible with your workplace cultural preferences. You’ll find a large variety of discounts on items such as computers, software and wireless service, 15% off and more at fashion retailers and entertainment venues. Access this web site at ncu.edu/idcard to take advantage of these opportunities. Northcentral University is proud to offer our alumni continued access to the NCU Library! As an NCU alumnus, you have access to a number of journals and databases. To access the NCU Library, visit this site to access the Alumni Library Resources and Services. TSM is offering NCU alumni a special membership rate for as long as you need to access their licensing preparation materials. To take advantage of this offer, please email contactus@taylorstudymethod.com or call 877-510-5445. Interested in Sharing Your NCU Journey? Submit your testimonial or share your accomplishments for the next Higher Degrees Magazine by emailing us at alumni@ncu.edu. If you have questions or suggestions, please don't hesitate to contact the Alumni Association directly at alumni@ncu.edu.